Our research focuses on the ecological and evolutionary drivers of disease dynamics. We are interested in how host ecology, behavior, and physiology influence heterogeneity in parasitism at the population level. 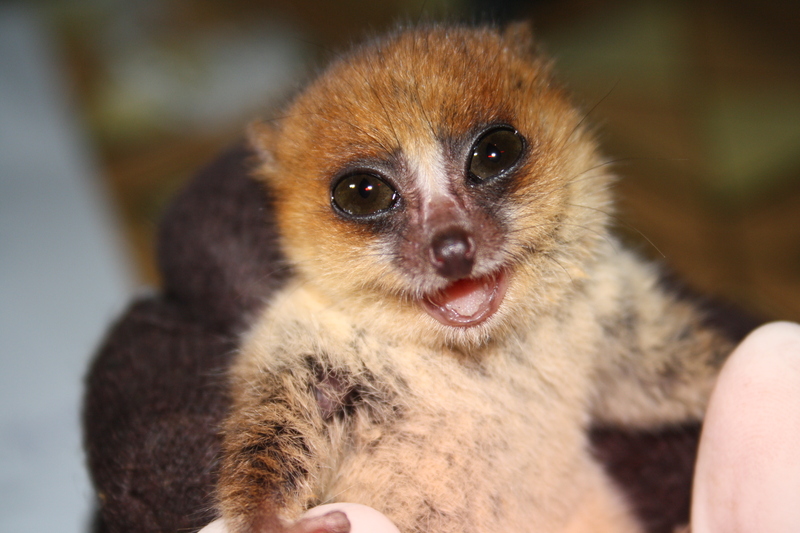 One of the model organisms we use to address these questions is the mouse lemur (Microcebus rufus), a tiny rainforest primate endemic to Madagascar. In order to evaluate disease dynamics at the ecosystem level, we take an interdisciplinary approach and combine methodologies to better understand how land-use change affects the ecology of infectious diseases. 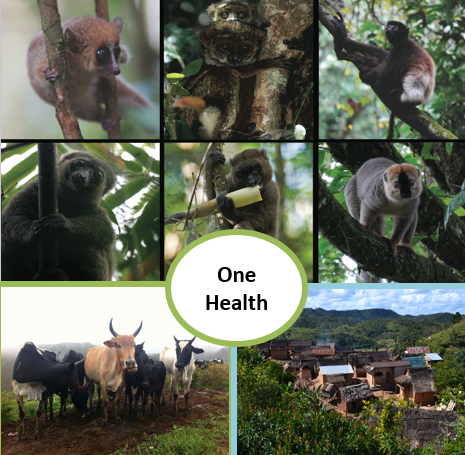 We are working in Madagascar, “an ecosystem in crisis”, and Alabama to investigate the transmission patterns of vector-borne diseases between humans, wildlife, and the environment. Our ultimate goal is to address the sources of infection rather than the symptoms, and in doing so, develop interventions that promote better health not only in human communities but in ecological communities as well.